Quinoa-meal? Quinoa “oat”meal? Quinoa Breakfast Bowl? Who cares what the technical term is, this sweet breakfast treat has 7g of protein per serving and is perfect to get you fuelled after that morning workout or simply to keep you full until lunch! With all the fall spices that everyone loves this breakfast bowl is creamy, sweet, and the perfect warming treat for a chilly fall morning. Make the quinoa the night before for a super quick and easy breakfast option that’s sure to impress. 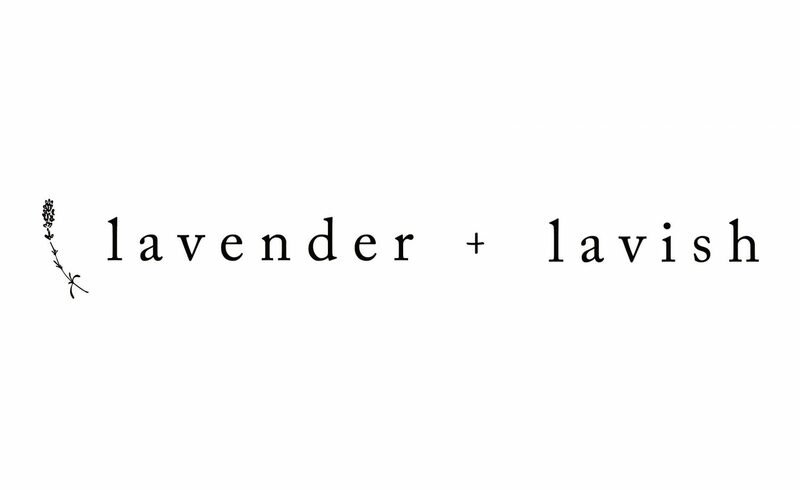 As always don’t forget to tag us on instagram at @lavenderandlavish if you remake this recipe, we love to see your own personal take on our dishes! Bring 2 cups of water and a pinch of salt to a boil on high heat. Add 1 cup of quinoa to the boiling water, reduce heat to medium and cover for 15-20 minutes. As this is simmering, diced 2 apples finely and add to a pot on medium heat with 1 tsp maple syrup, and 1 tsp lemon juice. Cook this down for about 15 minutes, stirring occasionally. Add to the apple compote the sea salt, and apple pie spices. Mix thoroughly. Use unsweetened apple cider to deglaze the pan, and allow the liquid to cook off. Turn heat off on the quinoa after 15-20 minutes and allow to sit covered for 5 minutes. Once ready, mix 1 tsp of maple syrup, 1 tsp of vanilla extract, and 1 tbsp of cinnamon into the cooked quinoa. Split this into 4 equal sized portions and mix together with the apple compote. Top your breakfast bowl with extra spiced apple compote and a tbsp of almond butter. Pro tip: make the quinoa the night before and quickly warm up in the morning for a super quick morning treat.